Southwood is the St. Joe "planned development" that is located in Southeast Tallahassee. With a 123 acre central park and more than 1,000 acres of green space, ponds, lakes and wetlands, Southwood residents are often out exercising and enjoying the great outdoors. The following list of homes includes all active listings for sale in Southwood. 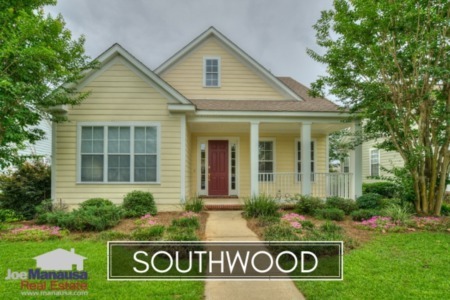 In this report, we will look at average home prices, home values, and home sizes in Southwood, as well as a table of the most recent 1,000 closed home sales in Southwood. The graphs and the closed sales table will be continuously updated into the future (meaning bookmark this page if you always want to know the current status of homes in Southwood). Average home prices in Southwood are nearly 18% higher in 2018 versus the average posted for the entire 2017 calendar year. Currently, the average Southwood home price is $385K, and it is important to note that high end sales (those above $600K) are doing well (take a look at the table of home sales at the bottom of this report, 3 homes above $600K sold in the last 2 weeks). Activity in the Southwood housing market is very good, and inventory is moving. We listed and sold the most expensive home sold in Southwood in over 10 years, and we had it under contract in just a matter of days. 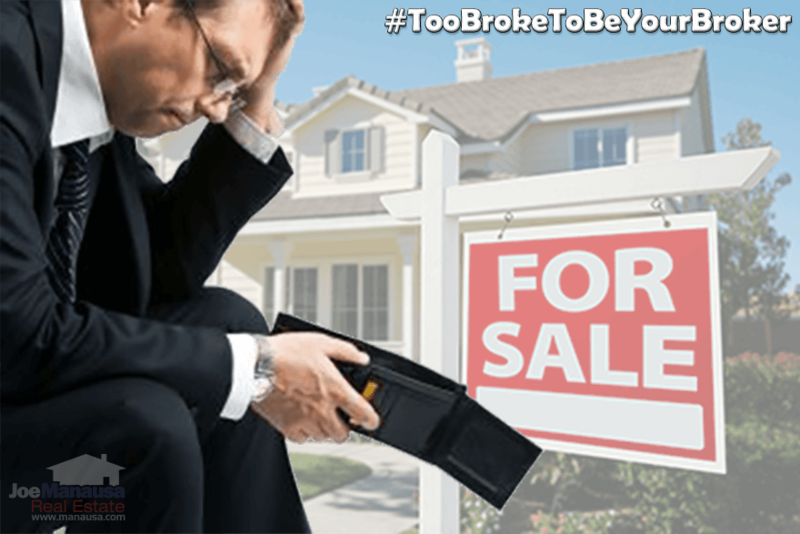 Homeowners should feel comfortable knowing that existing homes are selling fast when an aggressive marketing plan is utilized. 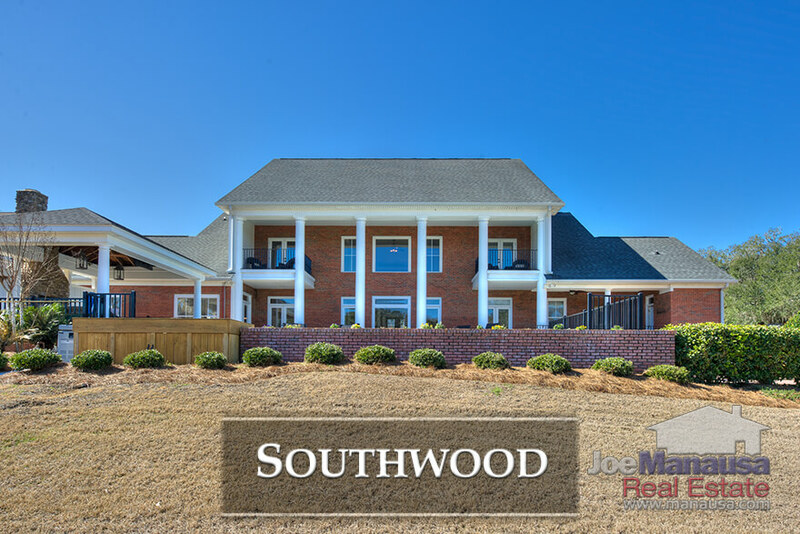 Average home values in Southwood continue to push higher, now up 5% over the past 15 months. The average value of a home sold in Southwood this year has been $153 per square foot. The average home size sold in Southwood falls in a range of 2,100 to 2,600 square feet, and the larger homes are doing very well so far this year. The 37 homes sold in 2017 averaged 2,513 square feet. The following list shows the most recent 1,000 home sales in Southwood. 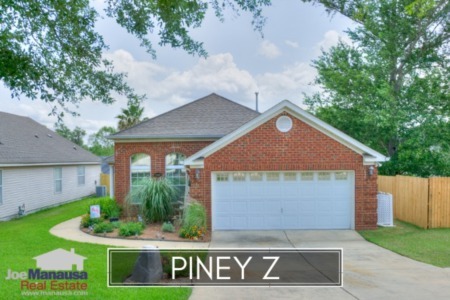 This concludes our April 2018 update on home sales in Southwood, please give us a call at (850) 366-8917 or drop us a note if you have questions about this popular neighborhood located in Southeast Tallahassee. If you are curious about what our customers say about working with Joe Manausa Real Estate, you can see their reviews from Google, Facebook and Zillow right here: http://www.manausa.com/testimonials.